Tesla is working on a battery that can power your home and even help large-scale utilities store energy more efficiently, according to company chief executive Elon Musk. On an investor call Wednesday, Musk said the designs for a home or business battery are already complete and will likely be unveiled to the public “in the next month or two.” Production could be as little as six months away, he added. “It’s really great. I’m really excited about it,” said Musk. For the millions of consumers frustrated with their power companies thanks to frequent outages and poor customer service, the batteries could be a boon. In general, the choices for how people power their homes is relatively limited. Most have to rely exclusively on their local utility providers. Getting a generator can be expensive — some homeowners pay around $20,000 for back-up generators that run on natural gas. So Tesla is eyeing a market that might be ripe for innovation. Morgan Stanley made waves last year when it wrote that Tesla’s forthcoming products in this space could meet a huge market demand. 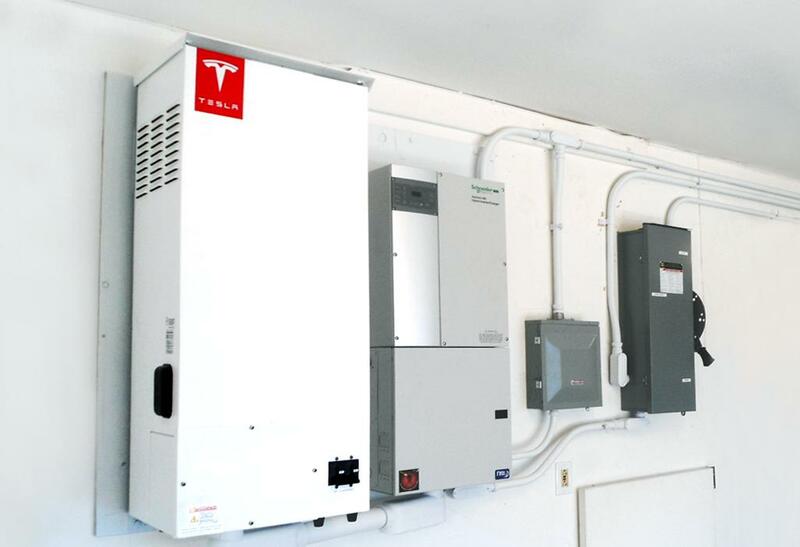 Tesla is already laying the groundwork to ensure its stationary batteries get as widely distributed as possible. Listen to the full investor call here. High Electric Bill? 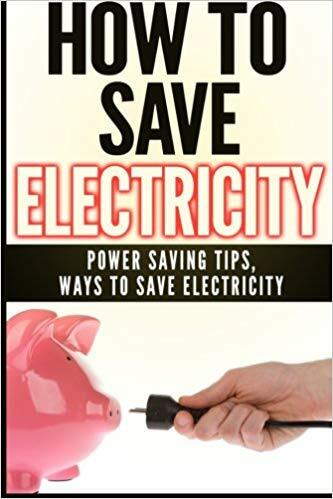 Here is How to Reduce Your Electric Bill.